Sightmark® Ghost Hunter 2x24mm Night Vision Monocular. A bright, clear image, no matter how dark the conditions. High-power infrared illuminator for use in low-ambient light conditions, or even total darkness. And the compact body makes transporting it a breeze. 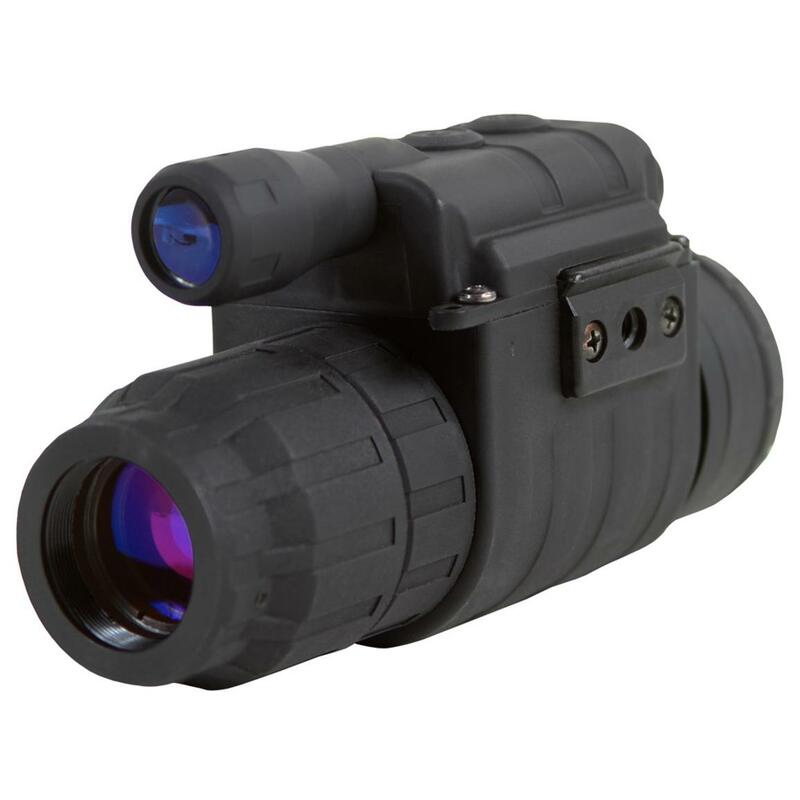 Lightweight yet durable polymer construction for endurance, plus a 2X magnification lens for close range observation. Automatic shut-off feature turns off the unit when exposed to bright light sources, saving the night vision tube and ensuring years of operation. All this, plus an innovative ergonomic design for quick power-up. Measures 2 1/4 x 2 9/10", weighs 8 4/5 ozs. Make this Ghost Hunter your "boo." Order it ONLINE today!